Das, ApurbaDr Apurba Das is Associate Professor in the Department of Textile Technology, Indian Institute of Technology (IIT), New Delhi, India. He has wide experience in industries, including research and development and quality management. He has published more than 100 research papers in journals and conferences and written chapters in several books. 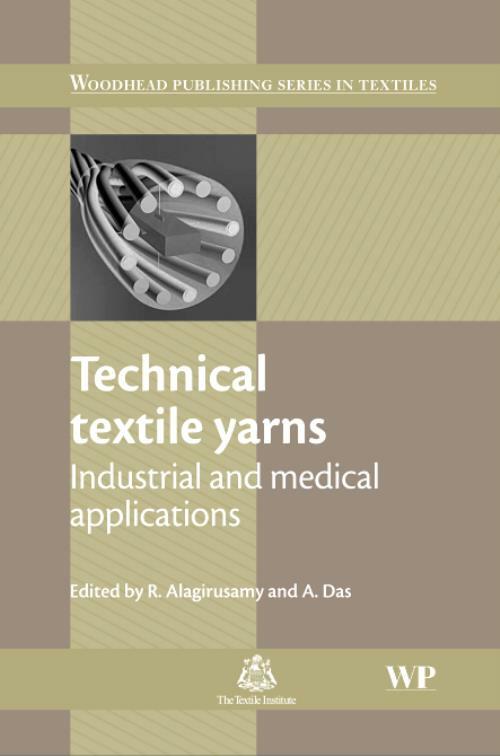 His main areas of teaching and research interests include clothing comfort, yarn manufacturing, non-conventional spinning techniques, evaluation of textile materials and technical textiles.